2000 - Super VideoCD - CD-R1 - 30 min. 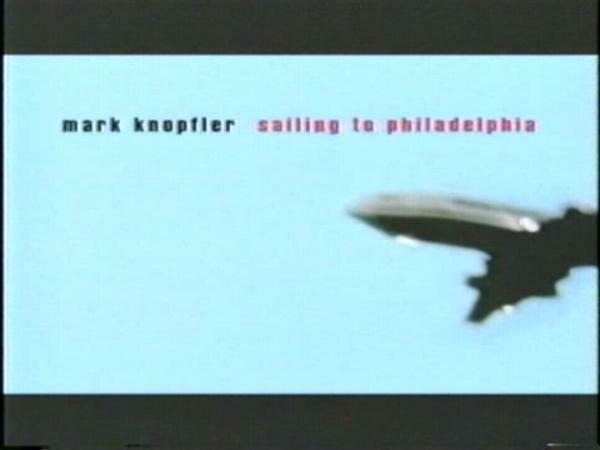 Comments: Video released to the press to promote "Sailing to Philadelphia" album, contains fascinating in depth interviews with Mark talking about his life, his music - and what a Fender catalog smells like! 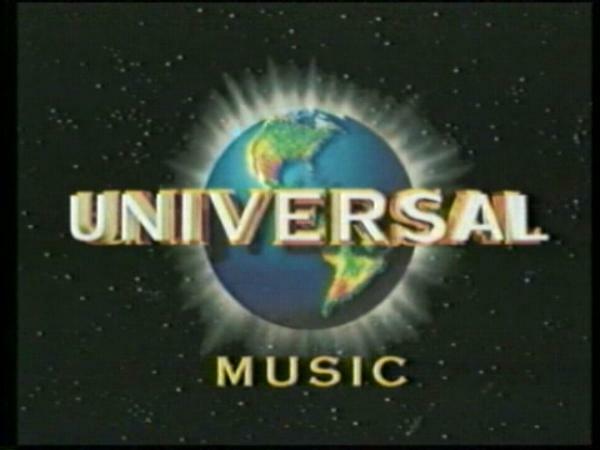 Super Video CD format. 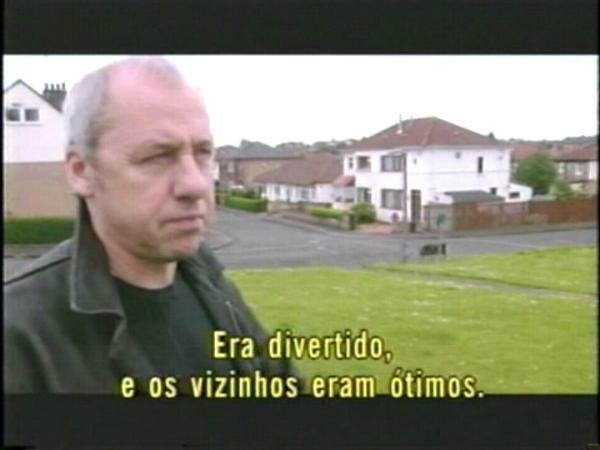 Portuguese Subtitles.